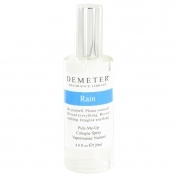 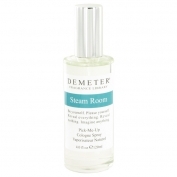 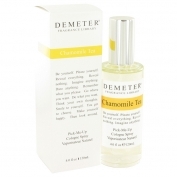 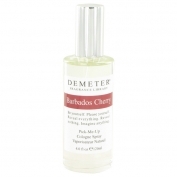 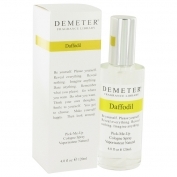 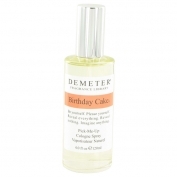 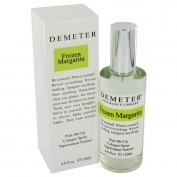 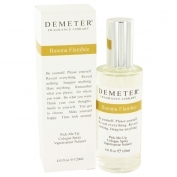 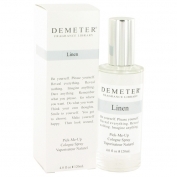 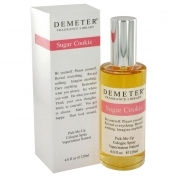 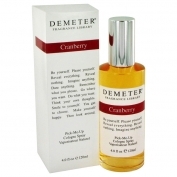 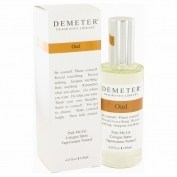 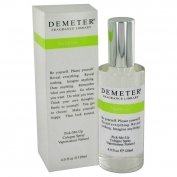 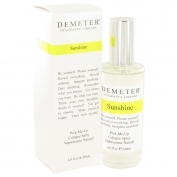 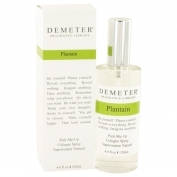 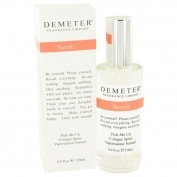 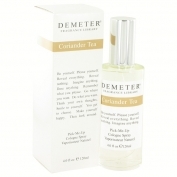 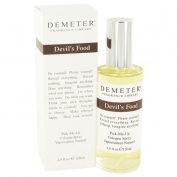 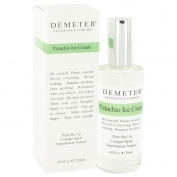 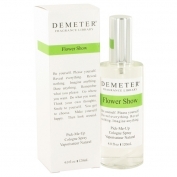 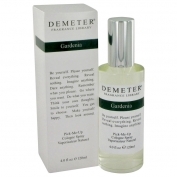 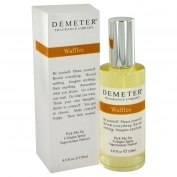 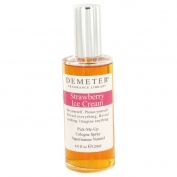 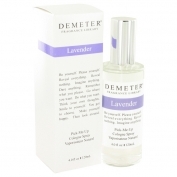 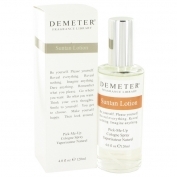 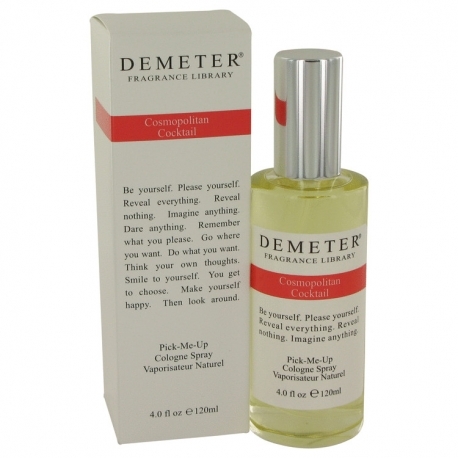 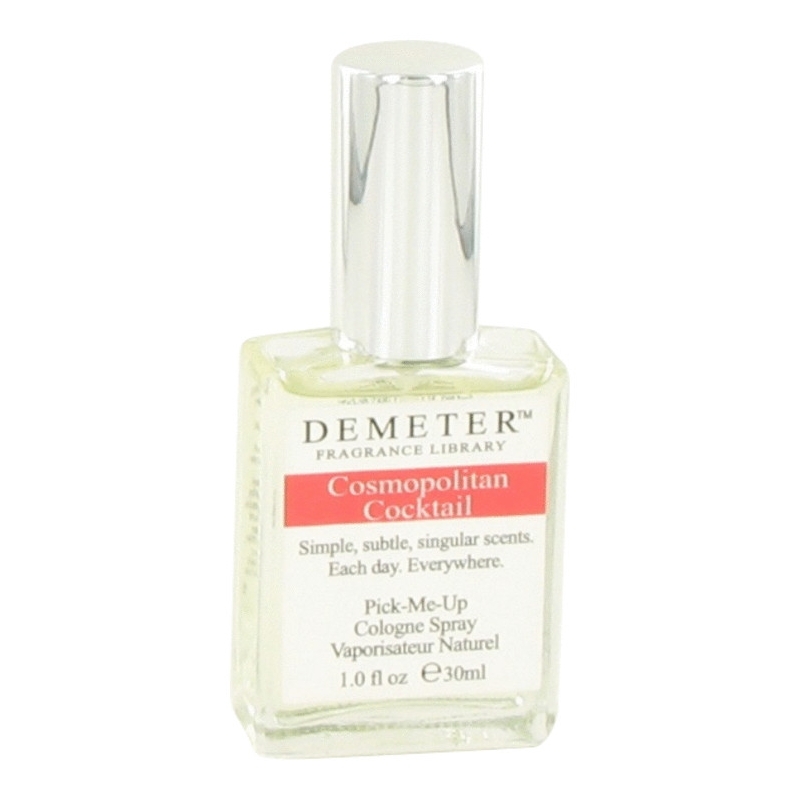 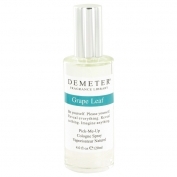 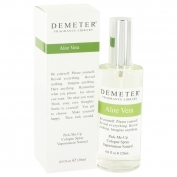 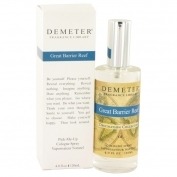 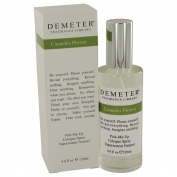 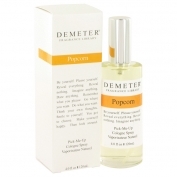 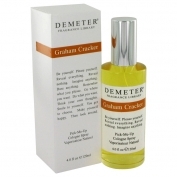 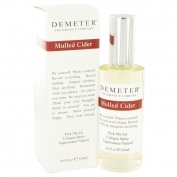 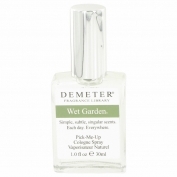 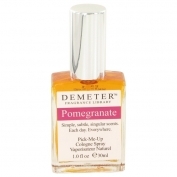 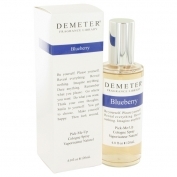 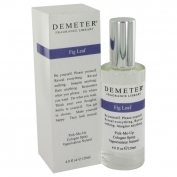 Cosmopolitan Coctail by Demeter Fragrance is a Chypre Floral fragrance for women. 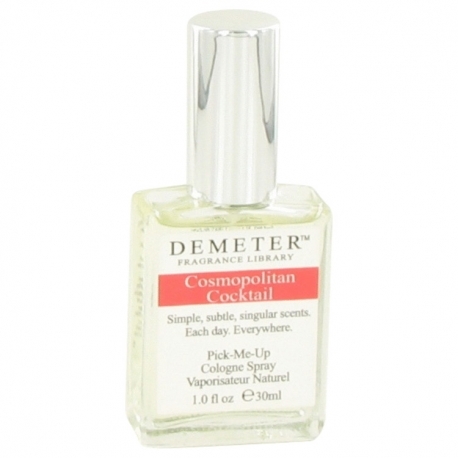 Cosmopolitan Coctail was launched in 2004. 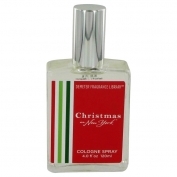 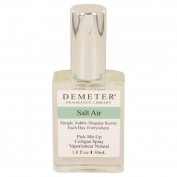 The nose behind this fragrance is Christopher Brosius. 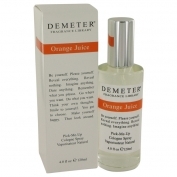 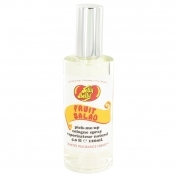 The fragrance features orange, lime, cranberry and vodka.